With the cold Spring Festival drawing closer, holiday makers in China are considering to have a “warm tour” in Sanya, the tropical tourist city on China’s southernmost Hainan Island. According to some travel agencies in Sanya, budget hotels like resort hotels and B&B Inns, with room prices between RMB100 to 500 for one night, are preferred options for tourists. 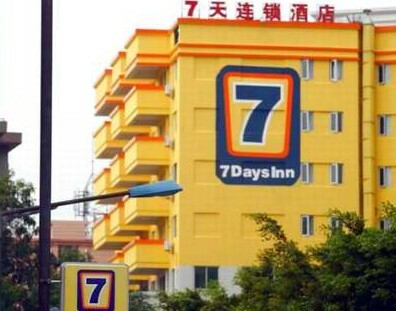 Hotel chains such as 7 Days Inn and Home Inn are most popular during the Spring Festival holiday. 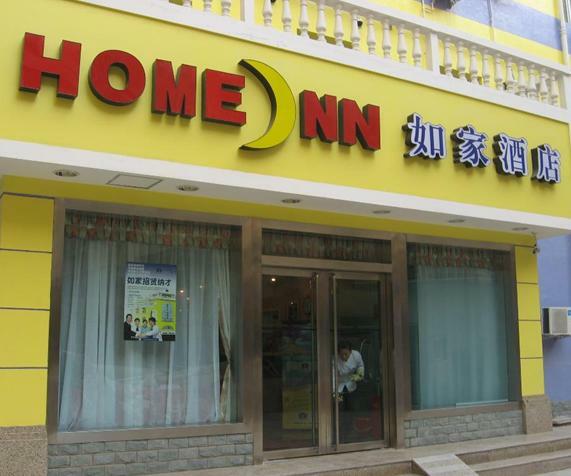 At present, there are nearly 400 B&B Inns in Sanya, with most concentrated at Jiefang Road, Shangpin Street, Youyi Road, Jixiang Road, Tuanjie Road, Sanya Bay Road and Dadonghai. As tourists upsurge during the Spring Festival holiday, one should make a reservation 15-25 days in advance.